The 5th International Wrestling Training Camp takes place immediately following the tournament from 1-4 April, 2019. The camp is held at the competition site on 14-mats. 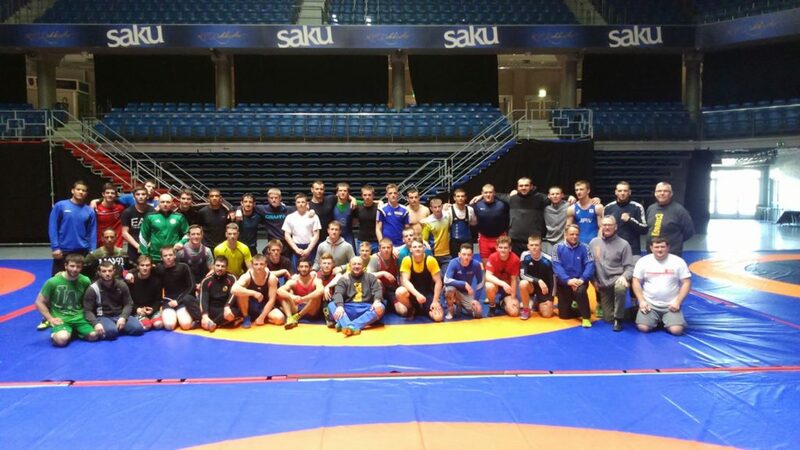 TALLINN OPEN INTERNATIONAL WRESTLING TRAINING CAMP: The TALLINN OPEN training camp is a unique high-level training opportunity, and takes place immediately after the tournament (1-4 April , 2019) at the competition site. The motto for the 2019 camp is „adding something new to your own style“. 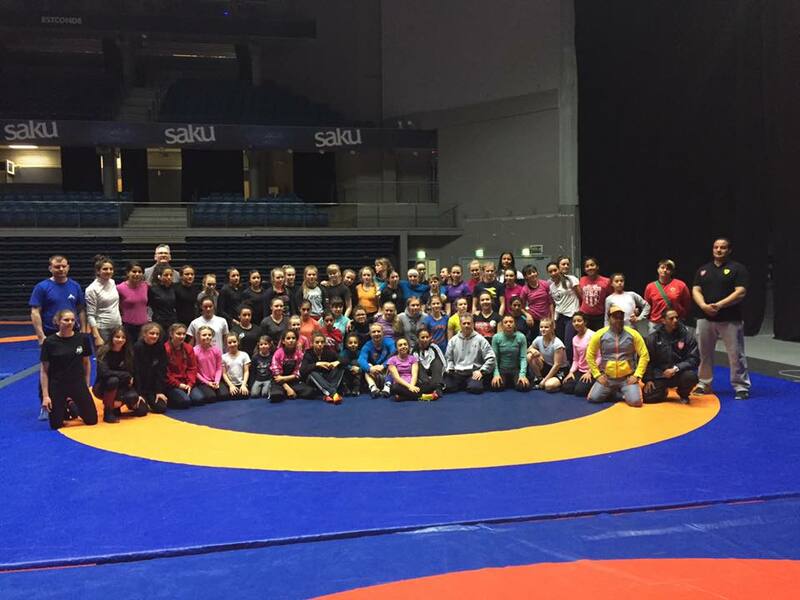 The 2018 Camp was attended by over 330 GR, FS and FW wrestlers of Schoolboy/girl, Cadet and Junior age from 17-countries (Russia, USA, Finland, Sweden, Norway, Georgia, France, Germany, South Africa, Belorussia, Ukraine, Belgium, Netherlands, Slovakia, Latvia, Lithuania, Estonia). With such a wide diversity of wrestlers, the camp emphasises sparring, to maximise experience from different schools of wrestling, to help you add to your „own wrestling style“. This is a vetted camp (not for beginners) and the number of participants is limited. Training and Coaching is led by various participating coaches. In 2018, over 20 Trainers and Coaches from various countries participated. Camp is 1-4 April, 2019 on 14-mats at the Competition Site. Cost of camp is 15eur/day. This includes 2-training sessions, facilities and two meals. Free transportation is provided by the City of Tallinn during the competition and training camp. The Camp takes place at Saku Suurhall, which is also the site of TALLINN OPEN competition. (GPS coordinates: Lat: 59°42.6156´, Long E 24° 64.7332´). Saku Suurhall is 10km from the Airport and Harbour, and 7km from the centre of the Old City. Can anyone attend the Wrestling Camp? This is a vetted camp (not for beginners) with the number of participants being limited. Also, participants are selected to ensure a wide diversity of wrestlers from different regions. What style of wrestling is at the camp? The camp has GR, FS and FW wrestling. What is structure and emphasis of the Wrestling Camp? Wrestlers are divided into groups based on style and weight. Each group has two sessions per day. Emphasis will be on sparring. Participation and help by all the coaches is encouraged. 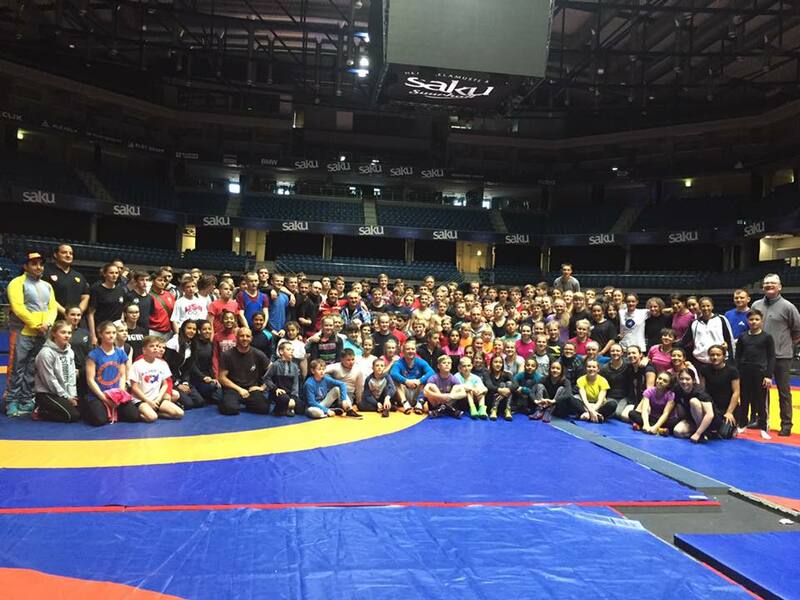 Where to get information on the International Wrestling Camp?